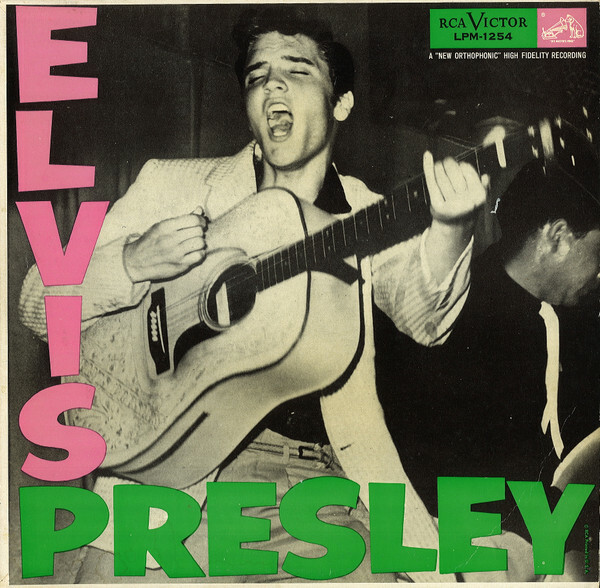 In November 1955, RCA Records bought Presley's contract, singles and unreleased master tapes from Sun Records. His first full-length album came out six months later, with tracks drawn from both the Sun sessions and further recordings at RCA's studios in New York and Nashville. It became the first rock & roll album to make it to Number One on the Billboard charts. "There wasn't any pressure," guitarist Scotty Moore said of the first RCA sessions. "They were just bigger studios with different equipment. We basically just went in and did the same thing we always did." On tracks such as "Blue Suede Shoes," that meant revved-up country music with the sexiest voice anyone had ever heard.